Sharp decline in number of registered MSME industries, employees due to several issues. Many cite Good and Services Tax or GST as key factor for the fall. Number of Macro, Small and Medium Enterprises (MSME) has sharply fallen in the Tamil Nadu, leaving thousands jobless. The government said that 49,329 MSME units have closed, while employment in the sector is down by 5,19,075 people during the 2017-18 year. Many cite the imposition of the Goods and Services Tax (GST) as a key factor. According to the Policy Note 2018-19, tabled in the Tamil Nadu Assembly, the number of registered MSME units in the state came down to 2,17,981 units last fiscal from 2,67,310 units in 2016-17. The number of persons employed in the MSME sector came down to 13,78,544 in 2017-18 from 18,97,619 persons in 2016-17. The investment in the MSME sector too, fell down to Rs 25,373.12 crore in 2017-18 from Rs 36,221.78 crore. Never before has there been such a fall in the MSME sector in Tamil Nadu. The Policy Note further goes on to show that out of the 10,073 MSME's that signed a Memorandum of Understanding (MoU) with the state, only 5,358 have started production with a total investment of Rs. 6,182.03 crore as of March 31. The government signed the MoU at the Global Investors Meet in 2015. As per industry officials, there is a huge list of reasons including delayed payments by corporates, lack of orders, shunning by banks and other financial institutions and GST related issues. To worsen problems, industrial investment in Tamil Nadu has fallen sharply since many big projects have shifted to Andhra Pradesh, where the government offers more favourable terms. As a result, the state has seen investments to the tune of Rs. 25,000 crore from industries like Kia Motors, Bharat Forge, Ashok Leyland, Apollo Tyres and others. "Delayed payment by big corporates for the goods supplied is a major issue faced by the MSME sector. Further, the drying up of orders, procedures connected with the GST are some of the major hurdles faced by the MSME units," K. Gopalakrishnan, Managing Partner, Trans Gears and a past President of Tamil Nadu Small and Tiny Industries Association (Tanstia) told IANS. "One of the major problems is the attitude of the bankers. Laden by non-performing assets (NPA), the bankers are avoiding lending to MSME units. In addition, they also demand collateral for loans even though the schemes do not insist on that," Gopalakrishnan added. He also went on to mention the rise in land prices, making it hard for industries to make a decent profit. According to him, there are several units that keep their shutters open without activity. S Ramadoss, founder of Pattali Makkal Katchi political party, criticised the government for lack of involvement in the issue, saying it was too serious to be brushed aside. He alleged that corruption in the state government was causing investors to shun the state and locate elsewhere. "During the last 12 years the sector has not seen such a large scale closure of MSME units," Ramadoss said. According to Ramadoss, Tamil Nadu received investments worth just Rs. 1,574 crore. 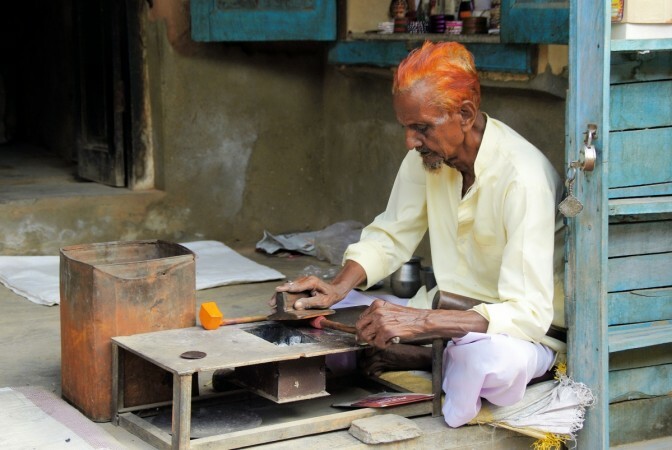 This fall severely impacted MSME units as there were no fresh orders or clients to cater to. 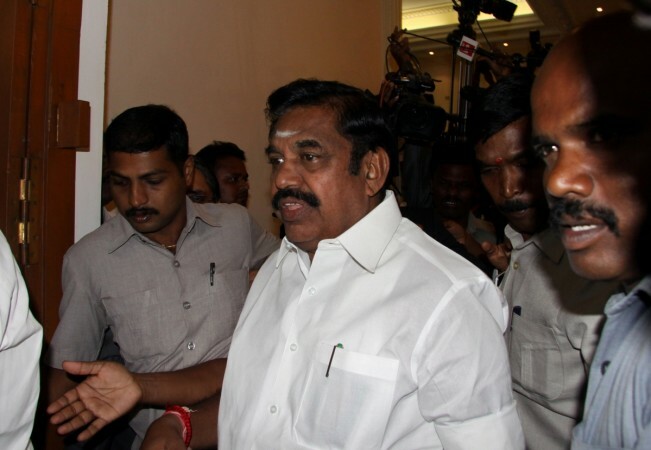 The Tamil Nadu government has responded by saying that investment proposals worth about Rs. 45,000 crore have nearly been finalised, and the MoU's for the projects would be signed soon. The investments include- petroleum refinery projects (Rs. 28,800 crores), automobile manufacturing (Rs. 2,500 crores), glass and glass fibre manufacturing (Rs. 2,000 crores), two-wheeler R&D and manufacturing (Rs. 1,000 crores), four auto-component projects (Rs. 1,800 crores) and others.